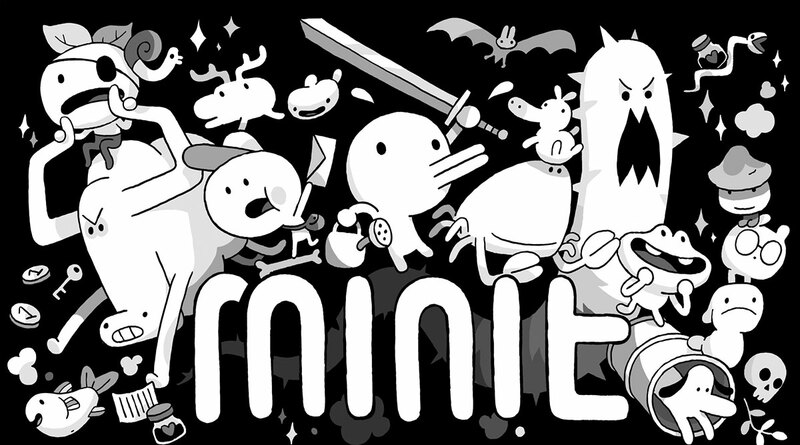 Developer Digital has announced that Minit is Coming to Android/iOS. The fantastic adventure takes place over 60 for each run through. 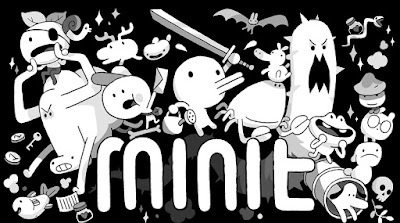 You will explore the environment helping people, uncovering secrets, and defeating enemies. The reason it ends so abruptly is that your character has a nasty curse that ends his life after just 60 seconds.